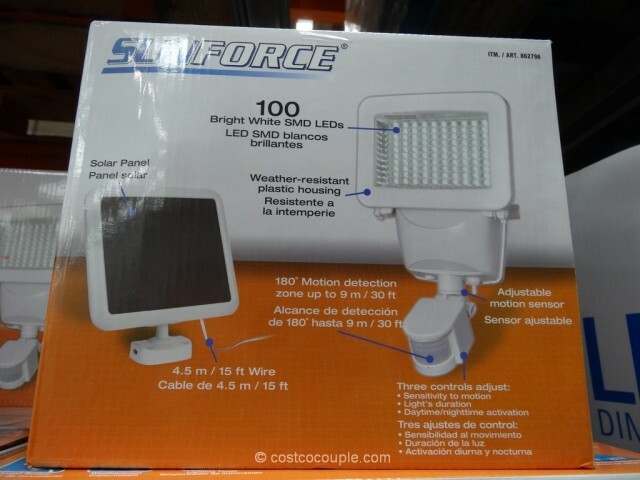 The Sunforce LED Solar Motion Security Light is a self-powered security light for the exterior of your dwelling. 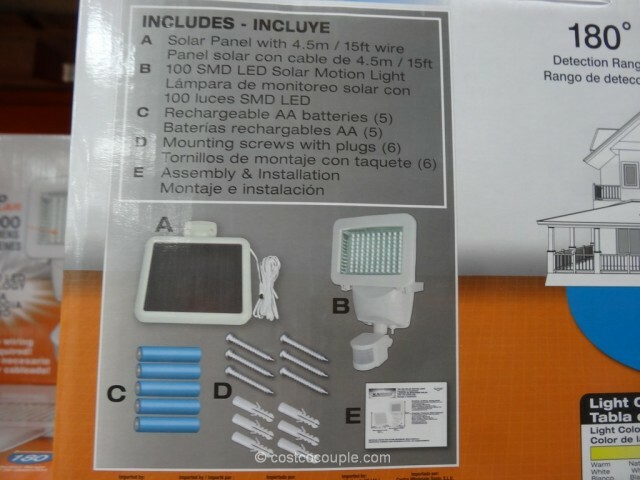 Being solar-powered, you don’t have to worry about wiring to your house electrical system, or running out of batteries. 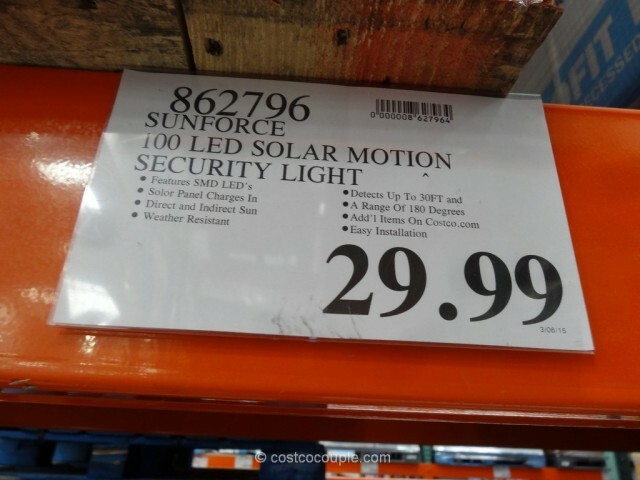 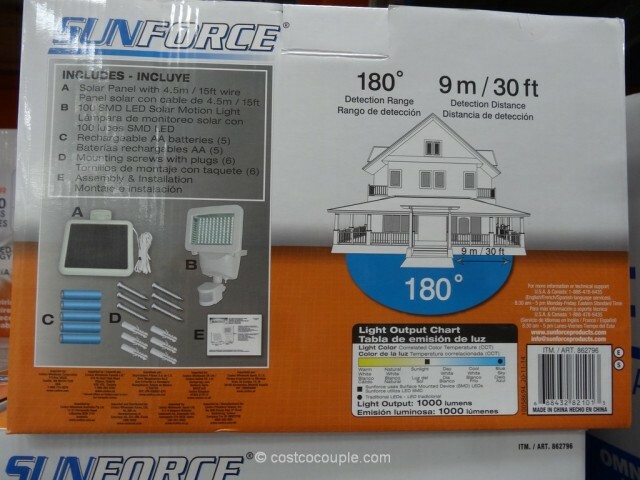 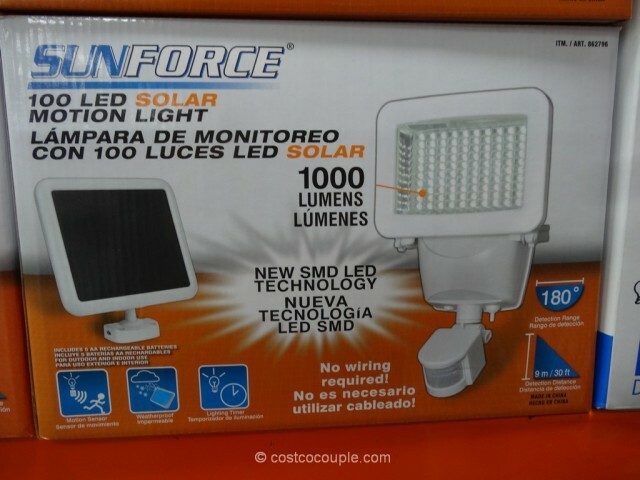 The Sunforce LED Solar Motion Security Light is priced at $29.99.